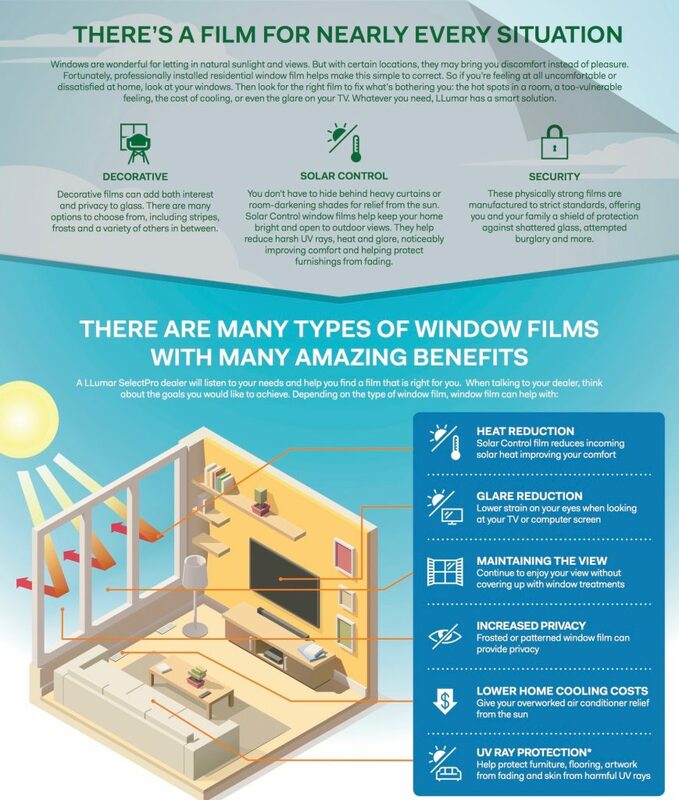 If you are considering having a window film installed on your home, take a moment to review the information below. There are several factors to consider when looking at utilizing a window film to improve your home, and we try to simplify the process with our Home Window Film Buyer’s Guide by answering these key questions. 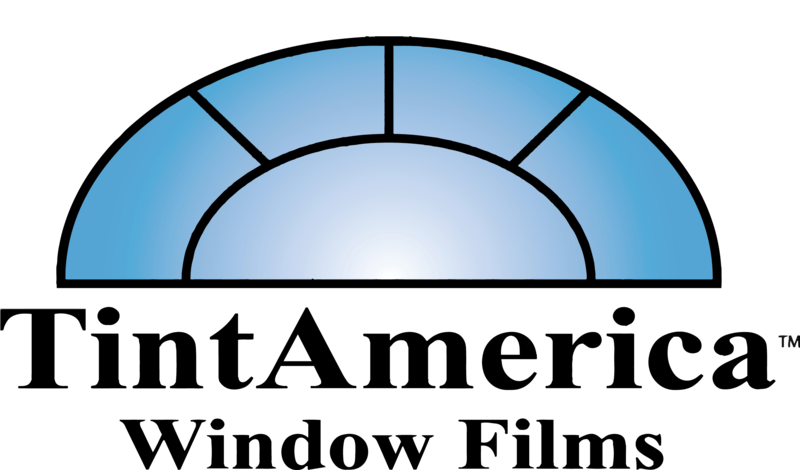 If you are interested in learning more about all the ways that properly specified home window film can upgrade your house, click HERE. 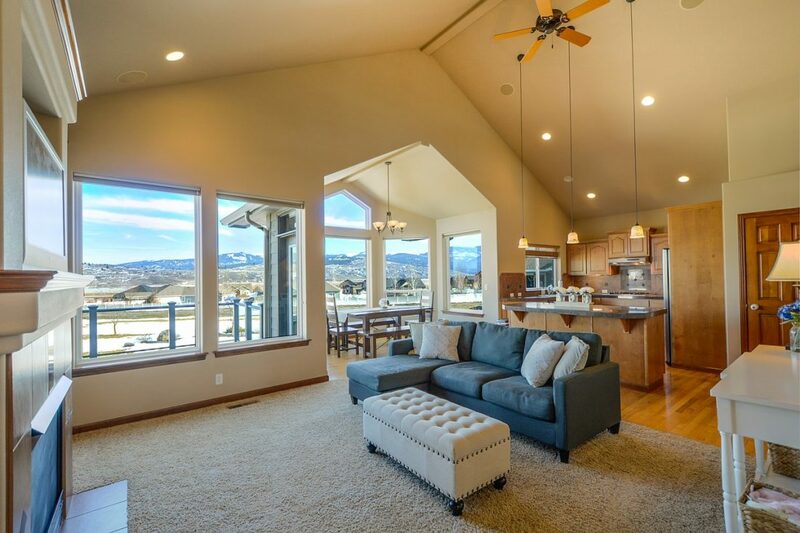 If you have any questions about this Home Window Film Buyer’s Guide, contact us today by calling 303-856-5983 or emailing us at DeCoTinting@gmail.com.